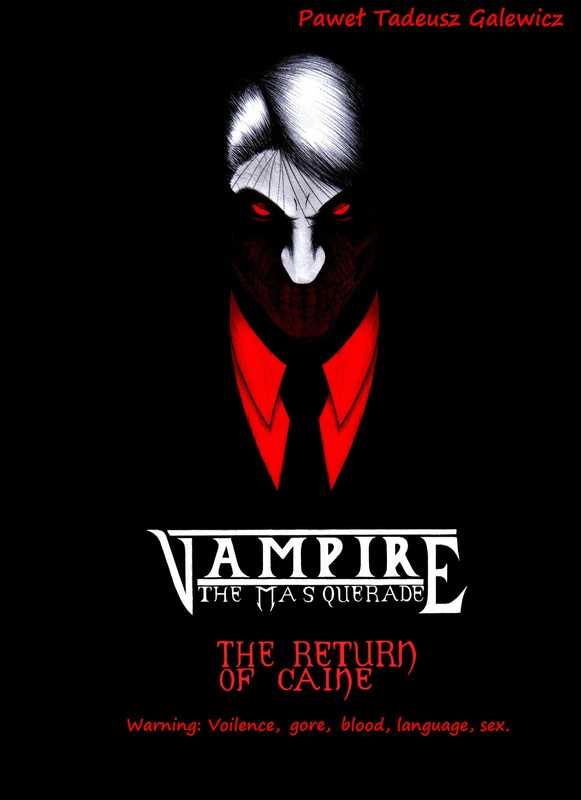 Biblical Caine (The first and most powerful vampire in the world) returns after 3000 years of slumber to execute his plans. He’s aims and goals? Unknown and locked only within his deceptive mind will unravel before you In this three episode series I plan to make. So far this episode of the comicbook/ manga is under construction, what you see is the full first chapter and the unfinished second chapter. I am an amateur, ok. This however does not stop me from a step by step improvement so expect this work to get better with every page (Although bare with me for the first chapter).